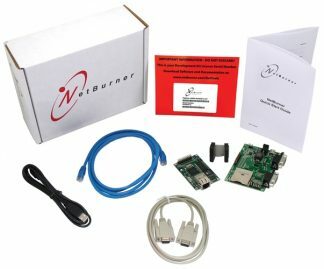 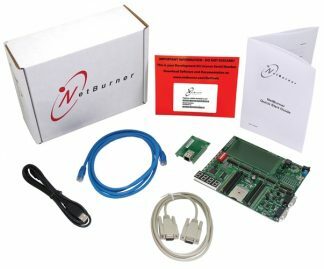 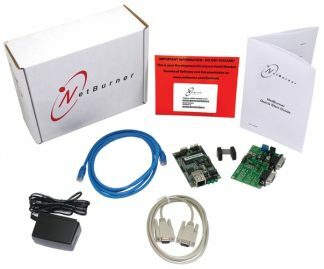 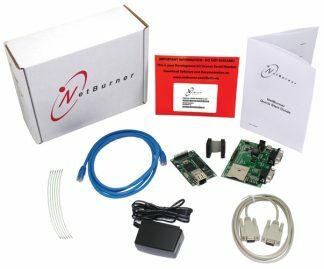 The NetBurner Ethernet System-on-Modules is a device containing everything needed for design engineers to add network control and to monitor a company’s communications assets. 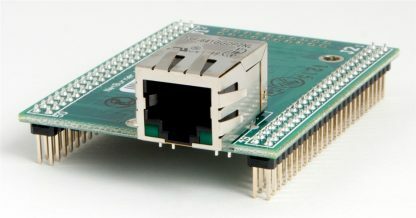 For a very low price point, this module solves the problem of network-enabling devices with 10/100 Ethernet, including those requiring digital, analog and serial control. 6 Months of Technical Support.